From the sandy beaches of the Atlantic Ocean to the lush forests of the Blue Ridge Mountains, from the horse country of Kentucky to the heart of Texas – and places in between…you will find Monkee’s®. 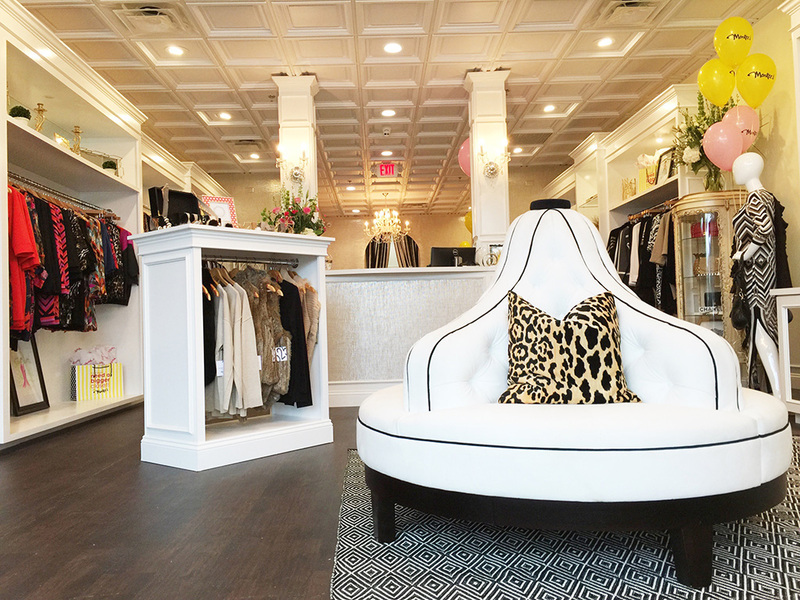 A ladies boutique beyond your “girlie” imagination, known to have the ultimate selection of shoes, clothing and accessories. Established in 1995, Monkee’s was built on a love of fashion, and grown through a focus on personal customer relationships. In 2015, Monkee’s celebrated the 20th Anniversary of the brand with special events and promotions throughout the year. This was an exciting milestone for the founders, store owners and the supportive communities that have helped our local small business owners successful each year. 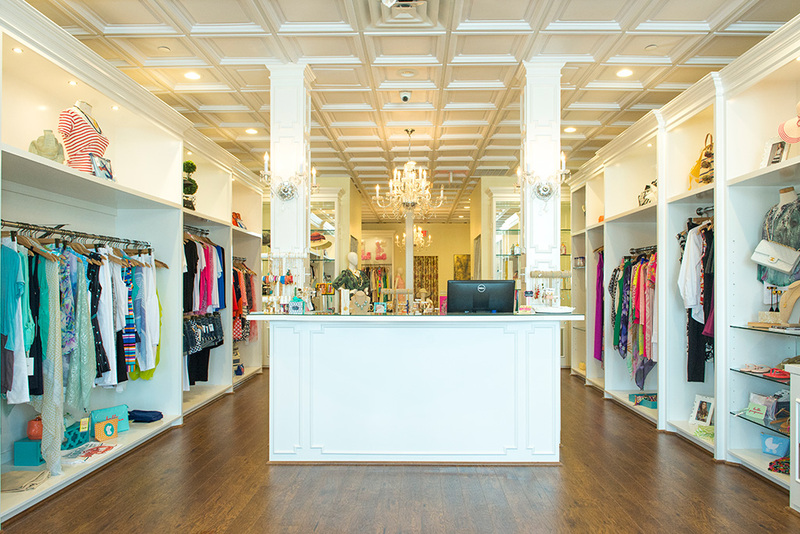 All Monkee’s boutiques are independently owned and operated. Do you want to LOVE your job and be your OWN boss? Find out more about ownership opportunities here! Fantastic customer service! After helping me find the perfect black boots, they went the extra mile and mailed me my ray-bans after I accidentally left them behind. Will definitely be back my next trip to Blowing Rock! Stopped in on Saturday with my bestie and boy were we happy we did! 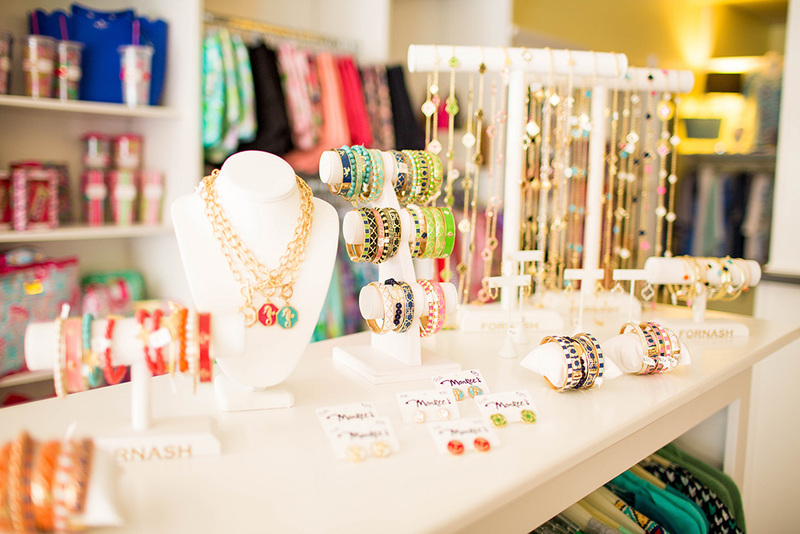 They have everything cute & classy you could possibly want & need! 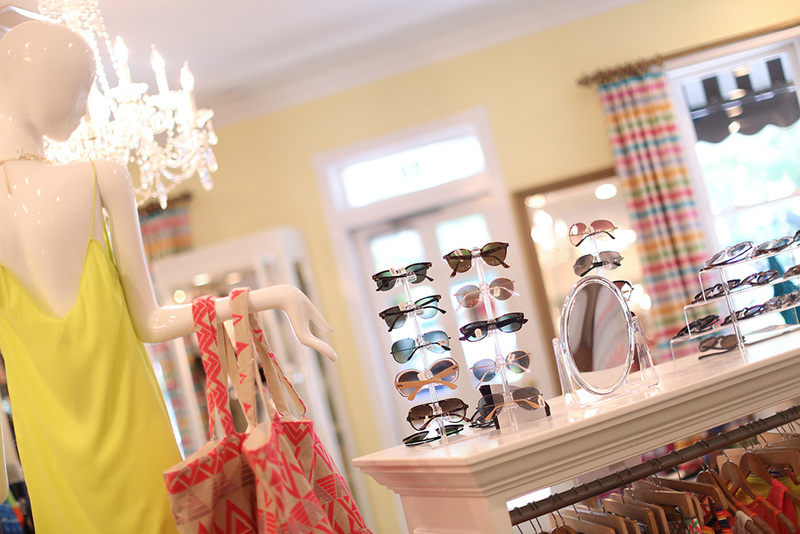 Loved the boutique! I’ve been coming here for years- Becky and her staff are kind and helpful! Great selection of designer clothing, accessories and shoes. This is also a great place to look for quality gift. Every girl wants something from Monkees! If I am in the mood to buy myself a little something nice, this is one of my favorite spots. It always brightens my day, week and month. When I walk into this quaint, beautifully decorated boutique, I feel glamorous. And, after my fun shopping adventure, I am eager to wear my new beautiful pieces. Friendly and attentive service! 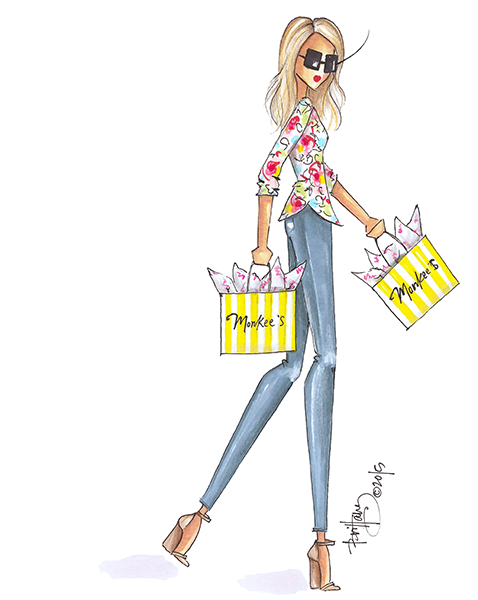 They always have a wide selection of the cutest designs and the brands I love. I receive their local emails and they always let their customers know about any events or sales coming up! Just wanted to thank Holly for all her help this weekend. She is always so much help and truly goes the extra mile. Thanks again for making me feel so special in my new shoes. Love them !!!! The girls here are so sweet. My mom and I went in and walked around and bought some cute tops! Today in the mail I received a sweet little note from them. I mean who does that anymore? Great job monkees. Thank you for thinking of me and sending this card. We both love our tops and will be back to see you soon! I have been going to Monkees for a while now because I love that they carry cute and unique items. 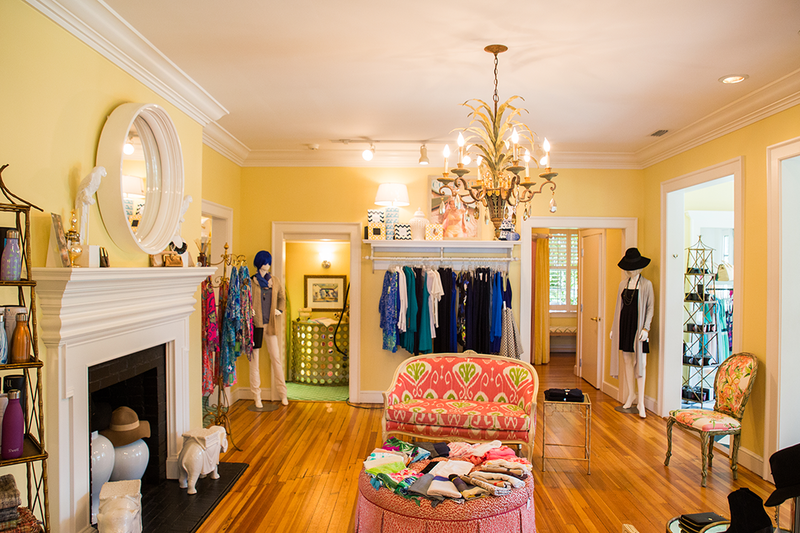 There is a wide variety of designers which is nice to have in a local boutique. The shoes and handbag choices are great as well. Being able to support a local business and have a great selection to choose from is wonderful!